September 7, 2018 9:53 am. 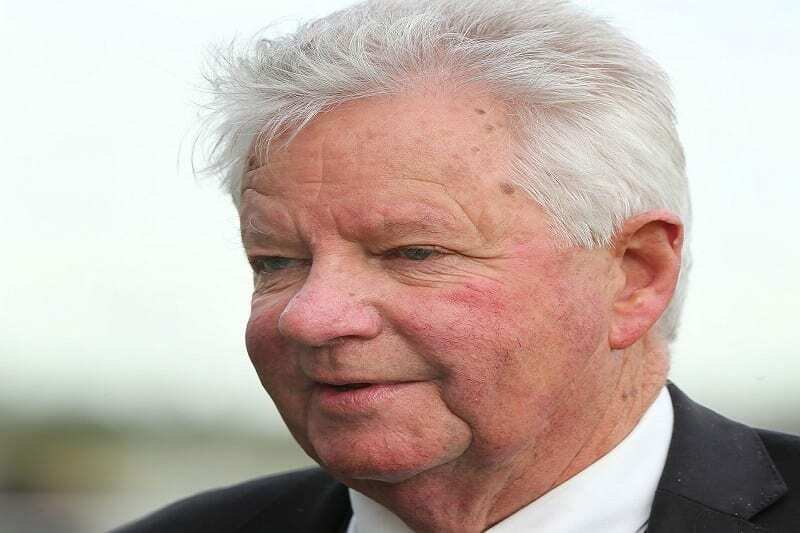 “I’m very lucky to have met her and she’s from Hawke’s Bay, her late husband was a life member of the Hawke’s Bay Racing Club, so there’s a very strong connection there. Somervell takes up the lease of Carlton Lodge, a ten-acre property owned by former trainer Dianne Sergeant, on October 1. “All of my owners have stayed very loyal and all twelve of my horses are coming with me, which is also very humbling. “It’s the tapestry of life if you like,” he said. “Katie Donald, now Bussey, was apprenticed to me when I first started training in Leamington in the mid-eighties. “It’s just been fantastic how it has all fallen in to place.” When asked what he will miss the most about Cambridge, Somervell is quick to acknowledge the friendships he’s made at the Cambridge track. At age 73, Somervell has no plans of slowing down and hasn’t considered retirement. “The bottom line is I love horses,” he said. “I love my horses and I love what I do. There’s nothing like the challenge of training winners, it keeps you young.